"There's a star out there that's known to be the brightest in the universe. 0-4, they call it. 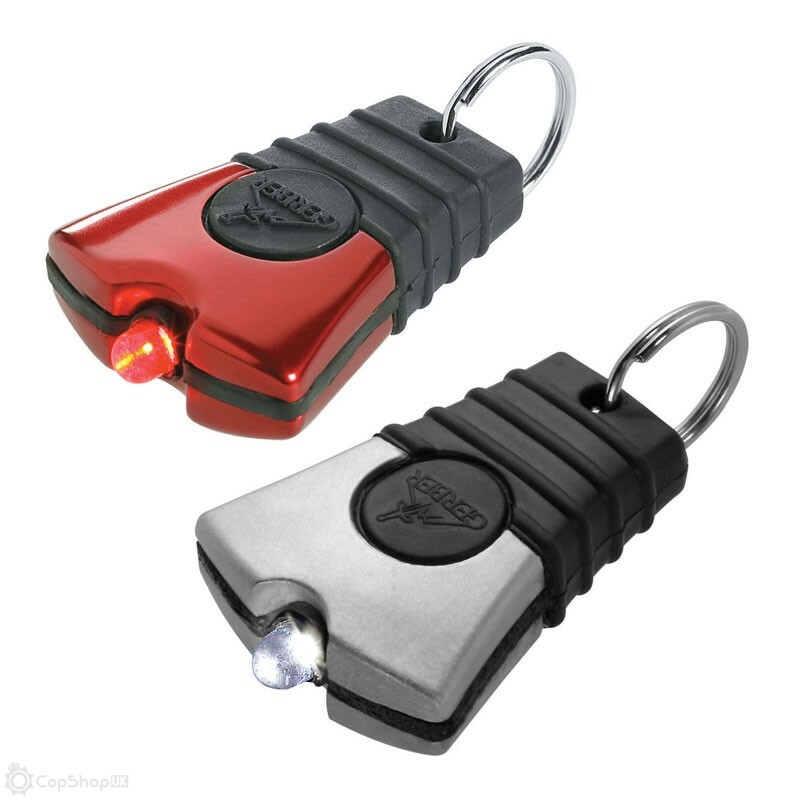 So when we set out to name these super-bright keychain lights, the decision was made for us. 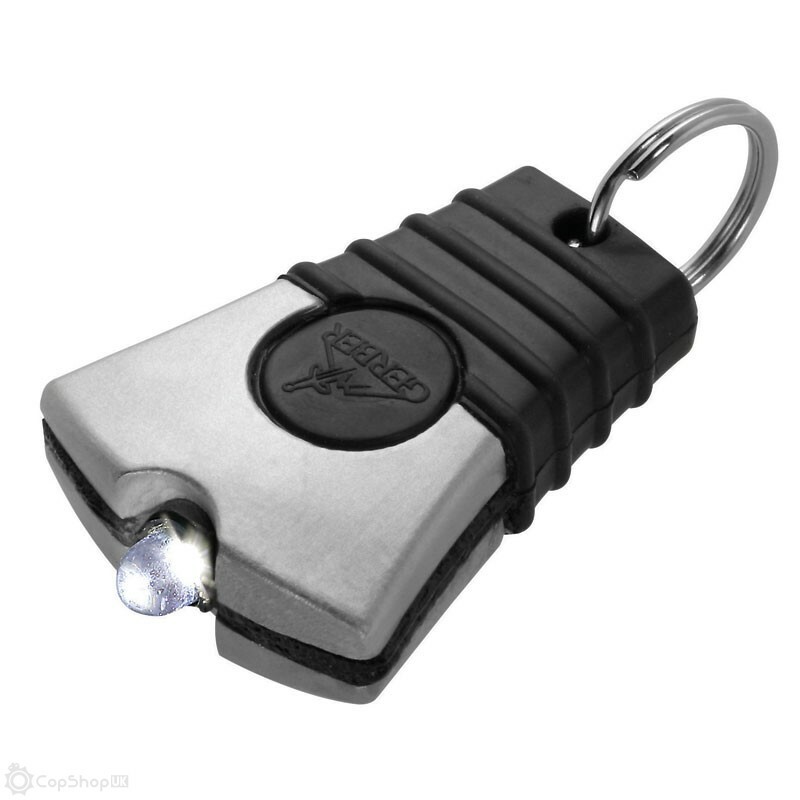 Small but intensely luminous, our stylish task lights are in an orbit of their own. 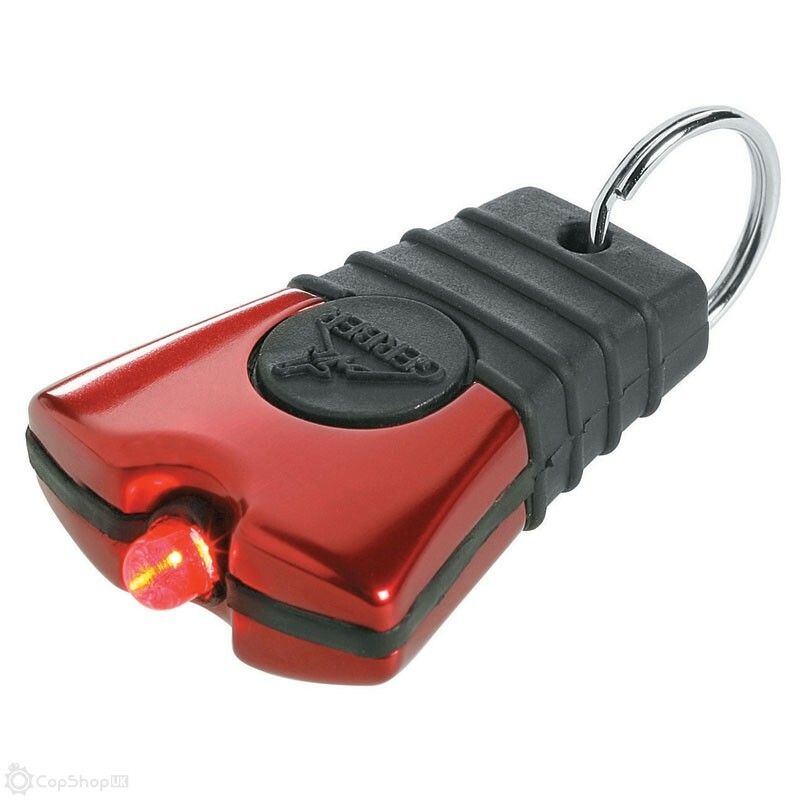 Attach one of these fine lights to your keychain, your backpack, your jacket or anywhere there's a call for instant, brilliant light."